My name is Linda Shirley. I'm not a Chef. I'm a Modern Mom and I share recipes and ideas for Healthy Home Cooking that everyone will love without complicated ingredients or methods. Cooking should be Fun, Flexible, Easy and of course Delicious! 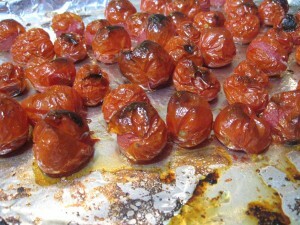 Place Cherry Tomatoes in a roasting pan. Add olive oil and your favorite seasonings. 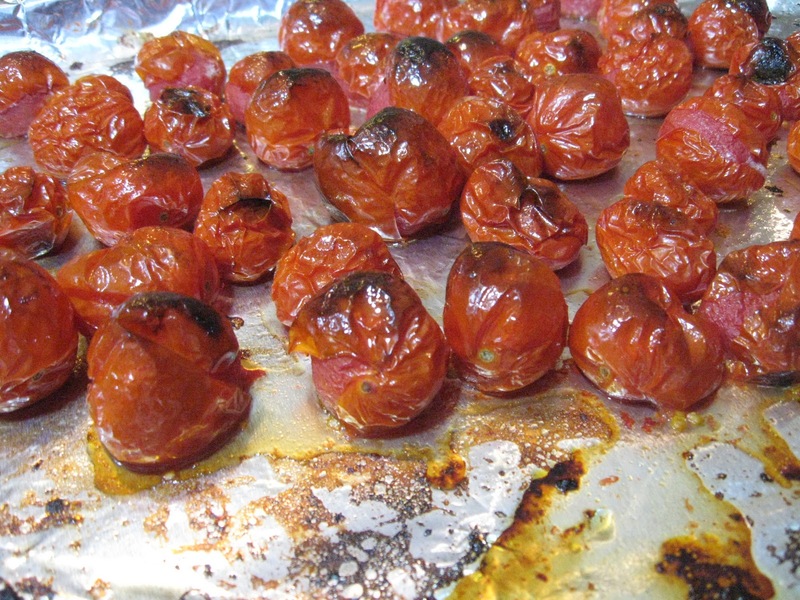 Bake at 450 degrees for about 10 minutes. This is delicious and goes with everything. This entry was posted in Sides, Vegetarian by Modern Mom Meals. Bookmark the permalink.